NTR – Puri film launch in 1st week of June ? 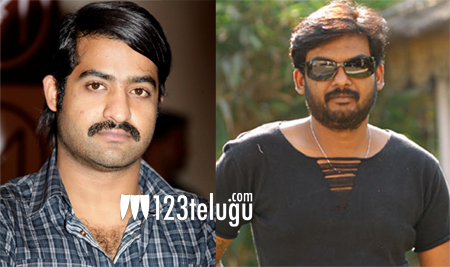 It is known fact that NTR and Puri Jagan will be working on a movie produced by Bandla Ganesh. Incidentally, for the first time, Puri is not providing the story for a movie he is directing. This movie has story by Vakkantam Vamsi. This movie will be launched on June 1st and the regular shooting for this film will commence from July. The combination of Puri Jaganath and NTR earlier failed at the box office with Andhrawala. Hope this film brings back the good times for NTR and Puri.